The Grenfell Historic Properties celebrate the presence of Sir Wilfred Thomason Grenfell in Northern Newfoundland and Labrador, and the impact that he and his worldwide mission had on the social, medical and economic climate of the early 1900's. Equally, the properties tell the story of the evolution of Northern Newfoundland and Labrador and its people over the last 100 years. Grenfell Interpretation Centre and Grenfell House Museum are part of the Grenfell Historic Properties. 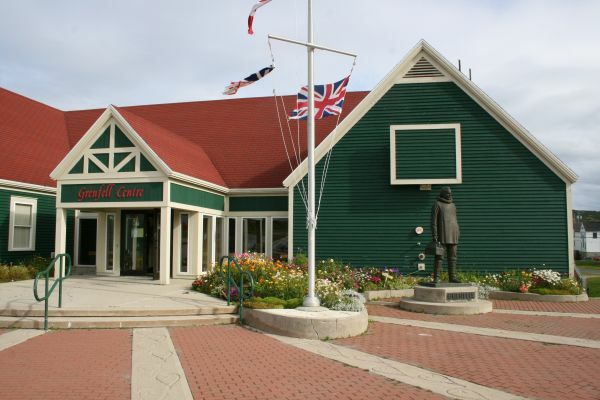 Artifacts relate to the founding of the Grenfell Mission and its effect on the northern communities in relation to medical care, the fishing industry, handicrafts, schooling and the care of orphans. Other material of interest includes the writings of Dr. Grenfell, his books, letters and art. Of particular interest are the numerous medals and awards presented to Dr. Grenfell including those of his Knighthood. Artwork by Jordi Bonet are displayed and interpretive trails allow visitors to view the scenic flora and fauna of the area. We are located at 1 Maraval Rd, St. Anthony (West Side) adjacent to Charles S. Curtis Memorial Hospital. Admission: Adults $10 - ages 19-59, Seniors $8 - ages 60+, Family $22 - Includes 2 Adults and Kids under 12, Child $3 - Ages 5 - 18, Group $8. All admissions includes an introductory video approximately 14 min. 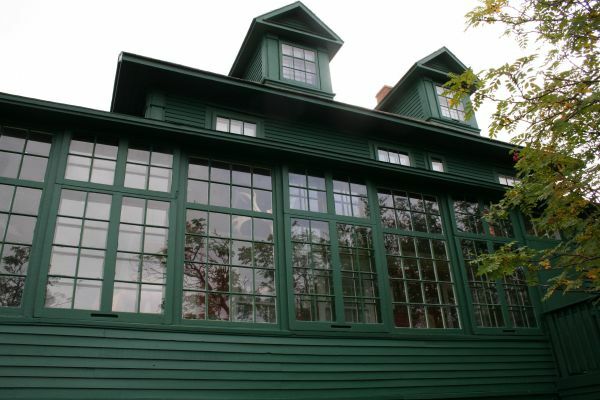 A 2 story self-guided exhibit and admission to the Grenfell House Museum. June - Sept (Daily 8 am - 5 pm) off season Monday - Friday (8 am - 5 pm).